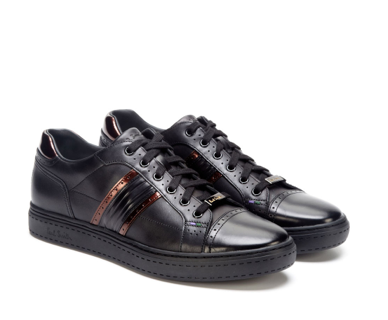 You didn't expect Paul Smith to keep his sartorial snout out of the luxury sneaker game did you? 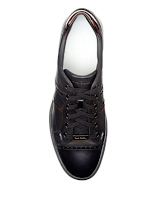 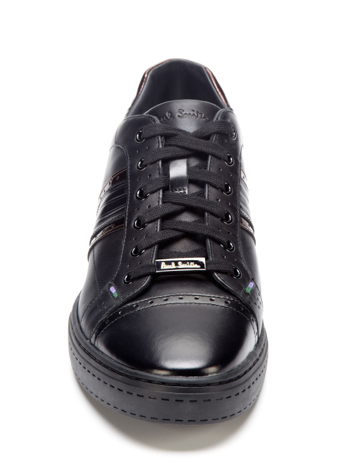 His Kaial Sneaker is an easy to wear low top sneaker that gives you a pared down bit of everything. 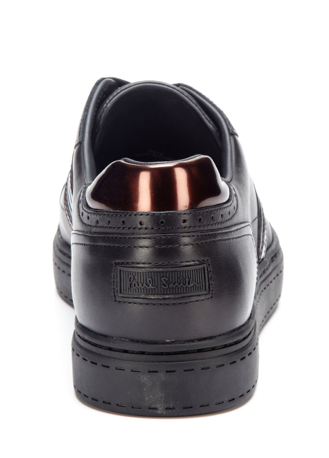 Dress up-dress down appeal, made from premium materials and tasteful enough to be that one shoe that carries you from Friday morn till Sunday night. Complete with leather lining and wing-tip-like perforations all through-out the design, this shoe, which is available at Park&Bond now, delivers.